This January, a new and exciting program – The Angelina Ballerina Program – started at the Brookhaven Boys & Girls Club. The program offers young girls the opportunity to learn ballet and nutrition based on the popular book and TV series, Angelina Ballerina. Supported by the Alpharetta Junior Women’s Club and its members, the ballet class will be offered this winter and spring with two classes for ages 6-8 and 9-12. HIT Entertainment provides teaching materials and the classes will be led by instructors Jennifer Geck (volunteer) Cat Driskell (Brookhaven staff member) and Sarah E. Abarno (volunteer). The program is provided by HIT Entertainment, NYC in partnership with Dizzy Feet Foundation. Dance Fashions graciously donated dance clothes and shoes for the children. 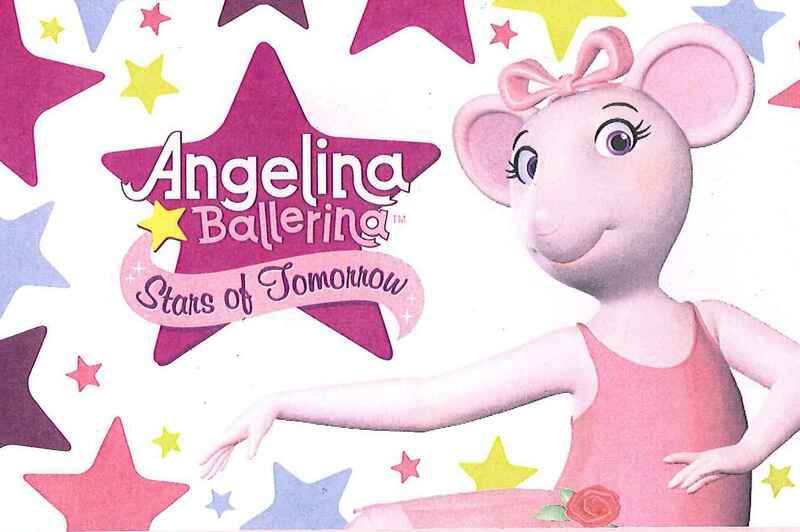 For more information on Angelina Ballerina, visit www.angelinaballerina.com. For questions on the program at Brookhaven, contact Rebecca DesMarais at rdesmarais@bgcma.org. Boys & Girls Clubs of Metro Atlanta is an equal opportunity provider. Boys & Girls Clubs of Metro Atlanta is proudly supported by United Way of Metropolitan Atlanta. Boys & Girls Clubs of Metro Atlanta is a 501(C)(3) charity, accredited by Charity Navigator (4 Star) and GuideStar.